Nutrition plays a number of key roles in maintaining physical health and function. Despite this, many people either don't understand good nutrition or don't know how to provide themselves with the right mix of nutrients. Here at Dr. Vanessa Troise - Chiropractic and Holistic Wellness, we're proud to serve as your source for nutritional counseling in North Massapequa. From helping your body detoxify, to recommending specific supplements, we can help you optimize your wellness the natural way. Your body is constantly performing an amazing number of chemical processes. These processes govern everything from the production of reproductive hormones, to cellular repair, brain and nerve function, and the operations of all your internal organs. The body gets the raw materials for these processes from the foods we eat. Everyone needs the right mix of macronutrients (proteins, fats, carbohydrates etc.) and micronutrients (such as specific vitamins and minerals) for the body to regulate its functions properly. Unfortunately, proper nutrition can be hard to come by in this age of packaged, processed foods. Many people don't really know what kind of nutritional value their meals contain, and at the same time, they're consuming too much sugar, fat, salt, and preservatives. This imbalance can cause a combination of malnutrition and obesity, which in turn puts you at risk for diabetes, high blood pressure, major organ failure, joint problems, and cancer. More subtly, nutritional imbalances can have a negative impact on all your systemic functions, from immune system strength to musculoskeletal health. 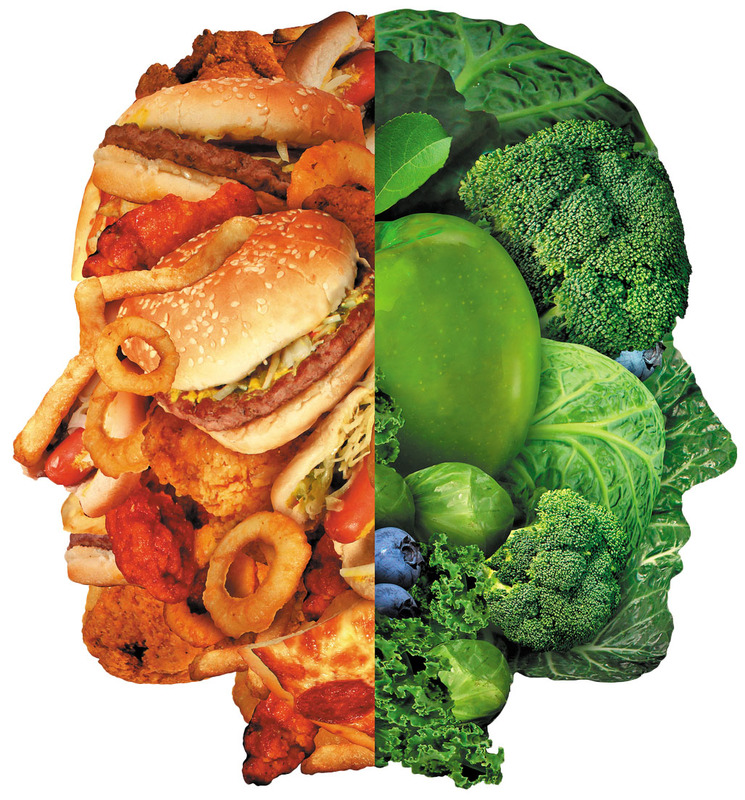 If you're feeling sick and tired and you don't know why, a nutritional imbalance could be the culprit. You can count on our chiropractor to discover and correct any nutritional issues that are affecting your health. Dr. Troise uses a technique called nutrition response testing to see exactly how your body may be influenced by a nutritional imbalance. While your arm is firmly extended, we apply pressure to specific acupressure points related to different physical systems. If your arm shows weakness during any of these applications, we test the effectiveness of different nutritional supplements in restoring health to the system in question. This gives us the information we need to develop a customized program of nutritional supplementation. If toxins have impaired your function, we can place you on a safe, healthy detox cleanse program to help you eliminate those barriers to wellness. Our North Massapequa chiropractor is ready to help you change both your nutritional habits and your life. Call (516) 798-1887 to schedule a nutritional consultation with Dr. Troise!